Looking for a gaming experience a little different than the rest? Well, you’re in luck because we have great selection of interactive games to choose from. Test your might with one of our hardest punch games or maybe test your luck at the blackjack table. 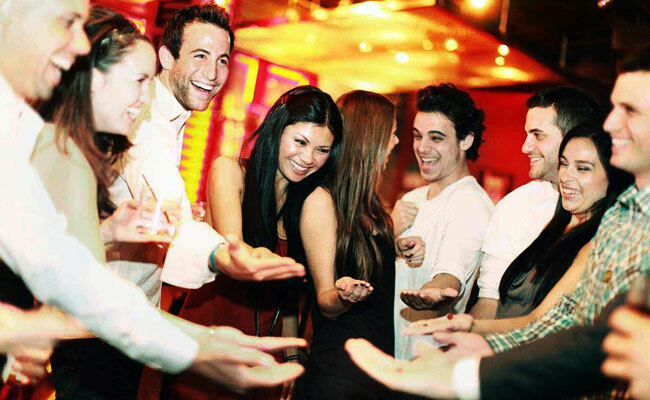 No matter what you choose, our interactive games are bound to be a hit at your next event. View the full list below and call or email us today for a free quote! Visit our Bend Casino Rental Site!